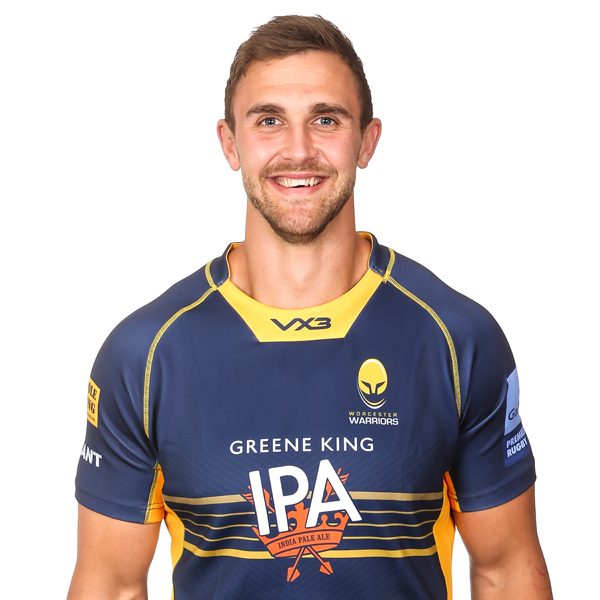 Wales international Ashley Beck arrived at Sixways from Ospreys in the summer of 2018. 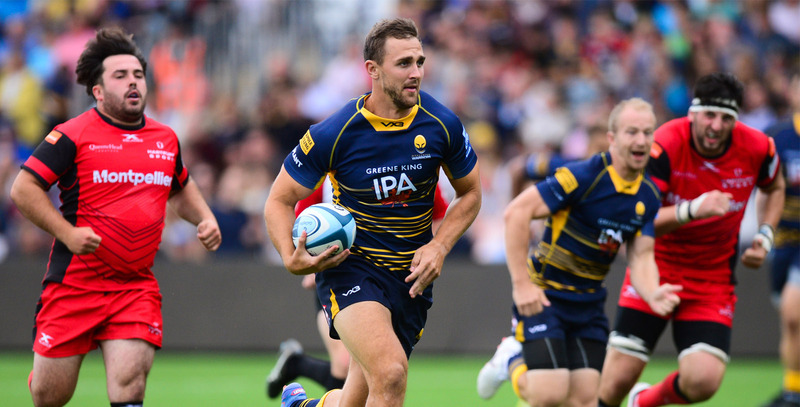 The centre made his Warriors debut against Sale Sharks in September 2018 and started his first game for the Club against Exeter Chiefs three weeks later. However, Beck was then ruled out for the rest of 2018/19 campaign when he broke his leg against Stade Francais in a European Challenge Cup clash in October. The 29-year-old came through the Ospreys Academy and represented Wales at Under 16, 18 and 20 levels. Beck went on to make his full Wales debut against Australia in 2012 and won seven caps for his country, also crossing for two tries. He scored 30 tries in 137 appearances during his time at the Liberty Stadium, while he also counts Aberavon RFC as a former club.